Need a stable stand to hold your smartphone for self portraits and group photos? 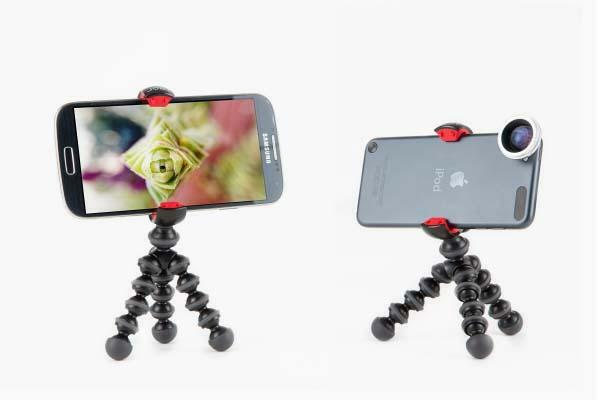 Take a look at Gorillapod Mobile, the portable tripod should be able to catch your eyes. Gorillapod Mobile is a versatile portable tripod designed to offer you a handy way to hold your smartphone for self portraits or group photos. As we can see from the image, the tripod features ultra portable design, and comes with three flexible legs in order that you can freely adjust them for different conditions, while its clamp is able to hold any smartphone up to 3.2 inches wide. 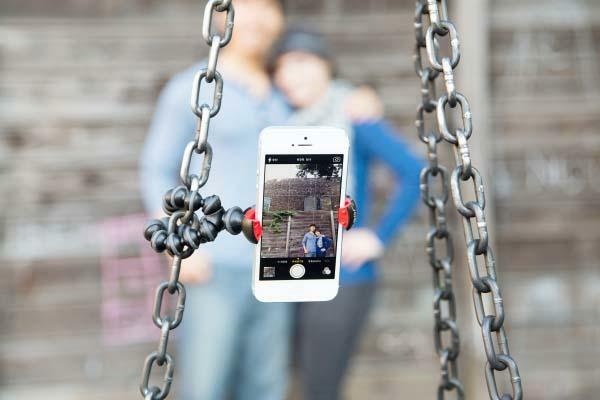 Apart from that, the Gorillapod GripTight PhoneCam ClampStand is also a practical phone stand to hold your smartphone for hands-free viewing. Gorillapod Mobile portable tripod is priced at $15 USD. If you’re interested, jump to Photojojo for more details. Additionally, also don’t miss other nice options via “tripod” tag.